Magico indeed. 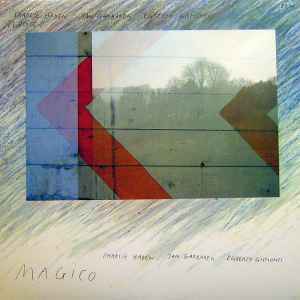 I've been listening to as much of Magico as I could via youtube clips, but vinyl does it justice. Beautiful musicianship and the three play off one another so well. As of now, an affordable and accessible record that should have a home in the collection of any admirer of jazz or improvised music. RIP Charlie Haden - thank you for such a fine creation.